Our team of accountants and QuickBooks ProAdvisors works with clients to streamline business functions saving valuable time and providing powerful reporting tools. Let Sepulvado Consulting Group provide smart answers to your tough business questions. We know staying on top of your business' finances can seem impossible at times. 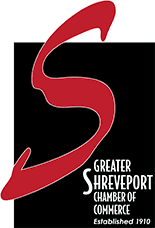 Sepulvado Consulting Group has been serving small to mid-sized businesses and independent professionals for more than 20 years. Our goal is for you to efficiently manage your business finances and understand the financial performance of your operations - resulting in informed business decisions when it matters. 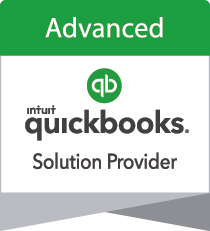 Our support extends to all versions of QuickBooks financial software, both desktop and online, as well as QuickBooks Point of Sale and related solutions including Intuit Payroll and Intuit Payment solutions. Wilna Sepulvado began her practice 25 years ago serving clients based out of her home. Over the years, she has developed Sepulvado Consulting Group into what it is today - a source of expertise in accounting technology and solutions integration for small to mid-sized businesses, as well as in the field of business operations. Wilna has grown with Intuit and its ProAdvisor Program since its inception in 1999. 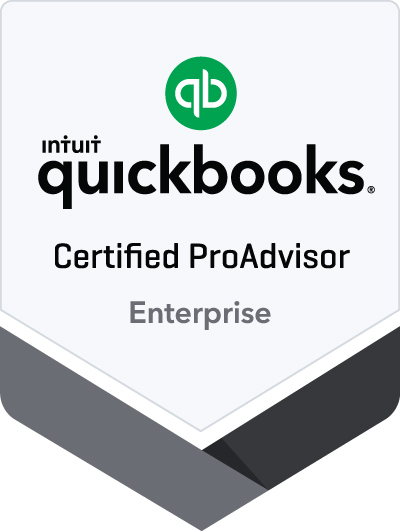 She has been recognized multiple times for her performance and accomplishments as a business consultant and the "Go to Expert" for QuickBooks products and integrated apps. Wilna was most recently named Insightful Accountant's "2015 Top ProAdvisor of the Year."